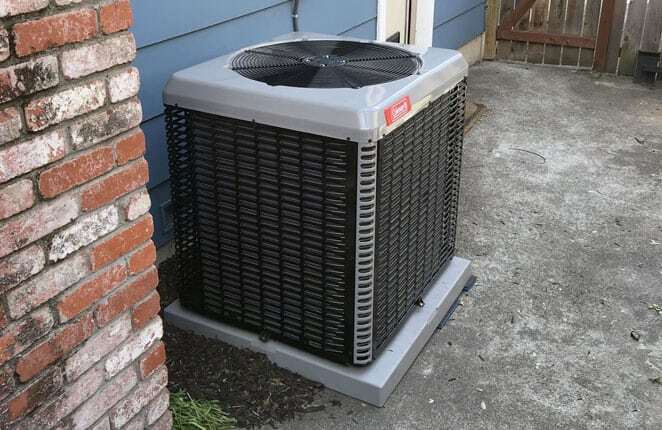 Fred Stout and Jeff Stout have more than 25 years experience in the heating & air conditioning (HVAC) field as business owners, service technicians and estimators. Since 1992, the primary objective of Stout’s Heating & AC is to provide its residential and commercial customers with the quality they deserve. Our policy is to meet the needs of our customers by providing quality service and installations that exceed their expectations. This is accomplished by providing products and services of the highest quality and value with a competitive price. Please allow us to introduce ourselves and tell you about our services in the video. Welcome to Stout's Heating & AC where the temperature is always just right! As a top Daikin dealer in our area we know a thing or two about ductless systems. Want to make the move to an all electric system without re-using all that old dirty duct work? An annual HVAC inspection allows our tech to identify problem areas before they become a major issue. Much like a car needing an oil change, your HVAC system needs attention on occasion. Leave that up to us so your system never feels neglected. Save $200 on an AC system installation. Save $400 on a complete HVAC system installation. Military. Law Enforcement. Firefighters. EMS. I have used Stout's personally for years, and have referred them to clients (I am a Realtor), always with rave reviews. They are professional, honest, quote fair prices and stick with them, and are just a pleasure to work with. This company has helped me out twice now and they are just fantastic, I am so impressed with their competent staff and they are honest and ethical. Thank you Dan for all of your help, you are such an awesome employee! !